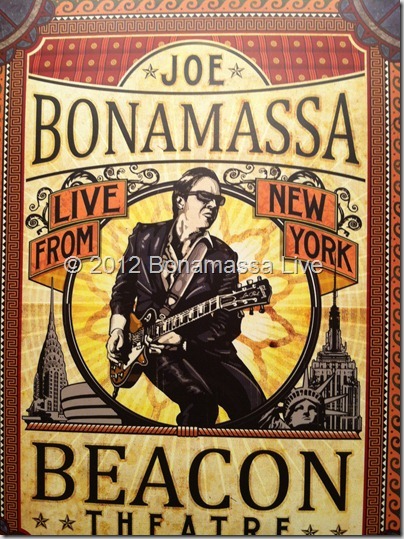 Today is March 20th, one week till the release of the Beacon DVD. All preorders have shipped out.. did you order from us? Hope so, if not there is still time to order! Just click here… If you did get the DVD, what are you thoughts? I did a full review on the Beacon DVD not too long ago. After watching the DVD several times now, it has become my favorite Joe DVD. I like the songs with Paul Rodgers best. Paul has a great voice and it would be great to see more recording done with Paul Rodgers in the future. Please let us know what you think of the DVD, comment on this post! Order now and have your DVD shipped today!